Scott is the Senior Vice President of Braden Heidner Lowe & Associates, joining the firm in 2001 and becoming a partner in 2015. He is a graduate of the University of Kansas with a B.S. in Political Science, as well as graduate of the University of Kansas School of Law. 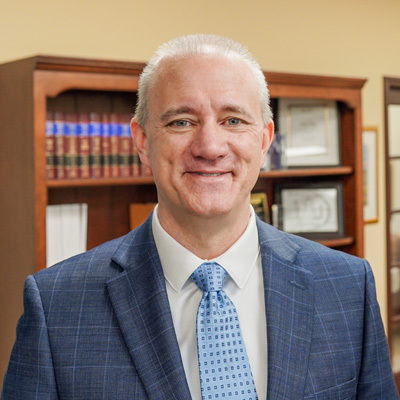 Scott serves as Executive Director of several trade and professional organizations and has almost 20 years of experience as a government affairs professional. Scott is a past Board member of the Boys & Girls Club of Topeka, a Past President of the Topeka Jayhawker Club, and a Past President of the Douglas County Humane Society. He is a 2006 graduate of the State Chamber's Leadership Kansas program, winning the prestigious Distinguished Leadership Award.